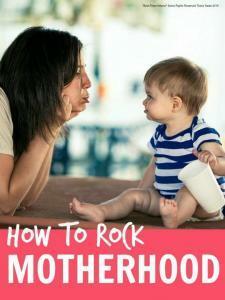 I Have Run: How to rock motherhood. And other parts of life. There is not much better than a big, cold, fountain Dr Pepper!! I used to drink multiple DP's every day. I've cut way back. I try to just have 1 or 2 a month. There are times it works great & then there are epic fails!! I can totally relate. It seems like it ends up being my reward/comfort food whenever things get stressful.